Auto Durban Poison® is the automatic version of our legendary original Durban Poison photoperiod variety. 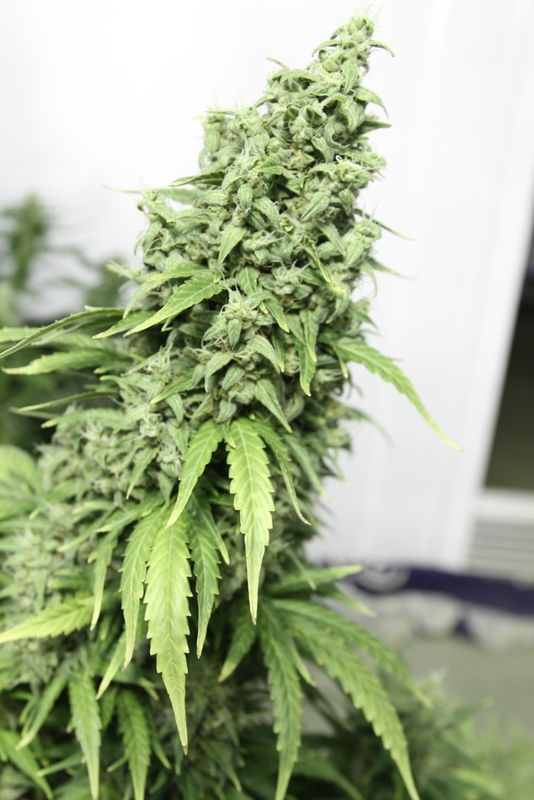 This Sativa dominant autoflower can be harvested 10-11 weeks after germination and she will grow fast and tall, with plenty of side growth, just like the original. Auto Durban Poison® also shares the same luxuriously pleasant and uplifting experience as the original. This is a top quality feminized automatic which delivers a connoisseur quality vape/smoking experience with good yields. Auto Durban Poison® tends to take longer during vegetative growth than other autoflowers, which can allow her to grow a little taller. 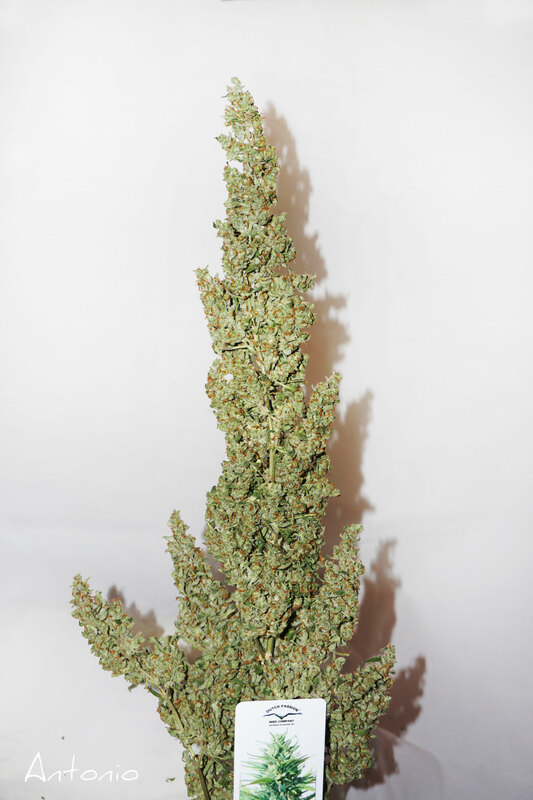 The buds grow large and resinous with that special, celebrated, Durban aroma. This variety will perform well outdoors too, she is a high-performance new automatic using some of our best genetics. Ideal for anyone seeking a top quality auto which delivers a strong and refreshing feel-good experience. Hello Team I´ve seen, the Auto Durban Poison is not in your new Catalogue ? Would you Stop this really good Varietiy ? I have grown it for 3 years in a greenhouse, I am starting a second grow next week, will be starting in GH then transferring outside depending on weather. Easy to grow and had bigger crops yearly. Mould in a GH is the only problem late summer. I am using Hessian pots 20 loss this year, like air pots but a lot cheaper. No chance of overwatering. Not too much smell when flowering and a real uplifting smoke. Did you guys ever lab-tested Auto Durban Poison for Thcv level? Very strong psychedelic effect 5 breaths smoke 2 hours I do not know what happens :) Smoke report: thought provoking,psychedelic,lightheaded,stress,confusedly,tingle,pain numbing. Very strong,very pleased. Sorry for my poor english I ordered AutoDurban Poison seeds,seedsman - autoflowering Genetics question Have whether good resistance to mold and mildew?-Outdoor Growing How THC - AutoDurban Poison? - As classic Durban Poison ,whether? I want good THC,high yield harves for autoflowering,resistance against mold and mildew,I to leave it in the future. my first grow, i grew last year in a green house in my garden. 2 seeds were eaten by fungus gnats, one survived. i had to cut 6 days early because it was attacked by relentless mold. but at the end it did great! it was very crystaly and smelled like a fruit salad. the high was clear and peaceful and made a good relationship. i didn't weigh, but i got 2 full big mason jars of dry sparkly bud plus lots of extras. leaves got me quite high in a stir fry. very easy to grow. I've just ordered some of these fems of this strain to grow my greenhouse this season, i hope it delivers the same glorious up high that the DP durban does.. Thanks for developing Auto Durban Poison, look forward to running it, will post a reports after sampling it in a few months.